Many runners search for a "magic workout," a secret training program or way to run faster from a three-time Olympic gold medalist to propel them to distance-running success. Unfortunately, they're chasing a myth. Becoming a good runner and training to run faster takes years of hard work, intelligent training and a patient attitude. Put in the work, and you'll reap the rewards. 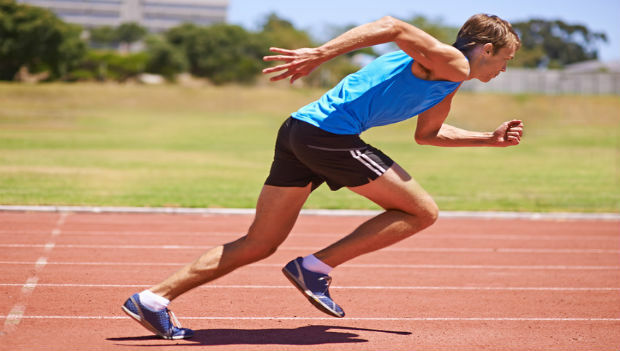 But while there are no secrets to faster running, there are certain techniques you can use to maximize your training time and get the most fitness from your workouts. Some of these strategies are advanced, but they will help you adapt more quickly and get in shape faster. Most distance runners think they need to hit a certain peak mileage to be successful in longer races such as the half marathon or marathon. While a relatively high-mileage training program is a good idea, runners get in trouble when they strive for weekly mileage beyond their ability. More:High Mileage or High Intensity? Understand your "mileage baseline"—or the number of weekly miles that you're comfortable doing—and don't jump too far above that baseline. Avoid those heavy mileage weeks and, instead, focus on consistency over a longer period of time. Ask yourself: Is it better to run 8 weeks at 45 miles per week (360 total miles), or 4 weeks at 55, spend a week injured, and then have 3 weeks of around 30 trying to get back into it (310 total miles)? Consistency is the key to your success. Plus, you'll be more confident because of your uninterrupted training time on race day. Never underestimate the impact confidence will have on your racing ability. Specificity is crucial to training and, unfortunately, a lot of runners don't think through the demands of a longer race like the half marathon or marathon. The perfect example is a runner who wants to do a marathon workout such as a tempo run. Typically, a runner will do a standard 2-mile warm-up and then start his or her tempo. But to force the adaptation process, it can be incredibly beneficial to train to run faster when you're already tired.